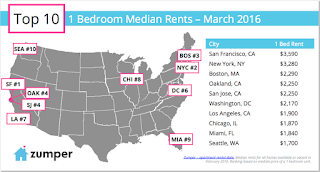 Bay Area is home to three of the country's top five most expensive rental markets - San Francisco, Oakland, and San Jose. This is in part because it is way too easy to get a mortgage in Bay Area. Some techies get houses who have near zero ability to pay them back later if tech companies collapse. 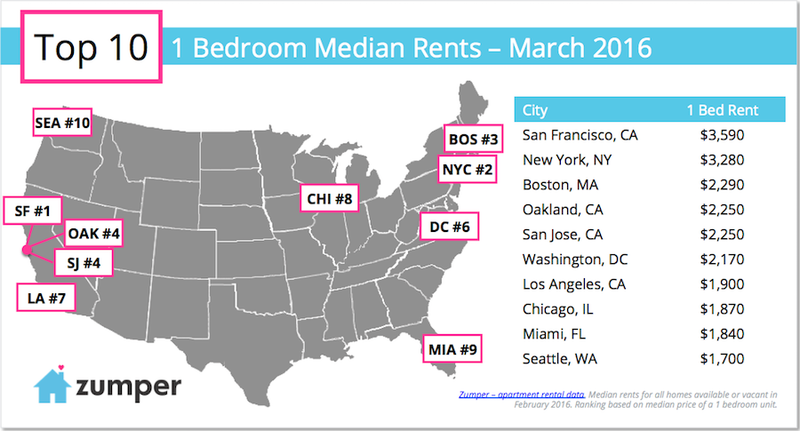 This inflates prices for everybody else in San Jose and San Francisco. The banks want to do more business, so they let this happen until the next housing bust. And then it will be a great time to buy a house for cash, if you have it.